It’s electric. Hectic. Strategic. On an F1 circuit built for excitement, only cycling’s most skillful sprinters will prevail. Entry is free at Albert Park for the elite men’s and women’s criteriums. Gates open at 2.00pm. An exciting new teams based points format, for men and women, where the overall winner will be the team who has accumulated the most points across the intermediate sprints, as well as the final sprint into the finish. With sprints every other lap throughout the race, the format will be action packed. With more points up for grabs on the final sprint, the result is bound to come down to the finale. There is also a sprint champion crowned for the highest point scoring individual rider in each of the two races. 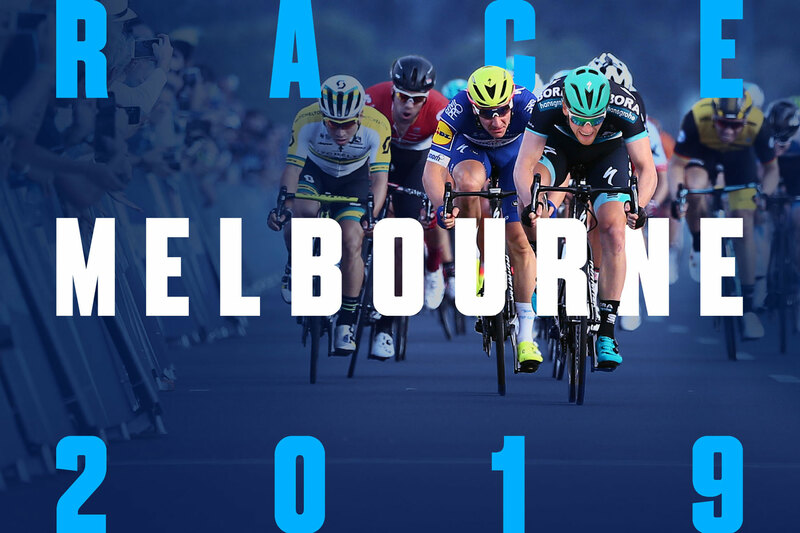 This closed-circuit format at Melbourne’s world famous Formula 1™ Grand Prix track is UCI sanctioned. Watch for strategic breakaways, sprint trains and a high-octane finish. 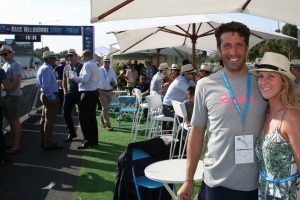 Entertain clients, staff and friends in your own private marquee trackside at Towards Zero Race Melbourne. Located in the final 100m of the circuit, the corporate suites offer guests an unrivalled view of all the race action, plus great food and drink throughout the evening. Towards Zero Race Melbourne uses the Melbourne Grand Prix and as such the roads around the lake need to be closed. Please click here to see the road closure table for further details so you can plan ahead. If you are planning to use any of the facilities around the park during the race, please note most of these remain open, but we do suggest getting in touch with the facilities you’re planning to use so that you can plan ahead as access to these maybe limited. This includes to the sporting clubs for any games and/or training. Parking will also be affected, with no parking on the course and the Lakeside Stadium carpark being closed. Riding towards zero deaths and serious injuries on our roads The Transport Accident Commission’s Towards Zero vision is for zero deaths and serious injuries on our roads; we believe in a safer road system for all road users. Each and every one of us, as motorists, motorcyclists, pedestrians and cyclists has the shared responsibility to use our road system safely and with respect for each other. Together we can ride towards a future where every journey is a safe one. Parks Victoria is the statutory authority of the Victorian Government that manages Victoria’s national and state parks, and other land and waterways of environmental or cultural significance. 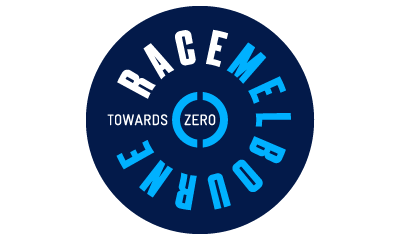 We are proud to welcome Towards Zero Race Melbourne to Albert Park and the rest of the event to Victoria’s spectacular coastline.